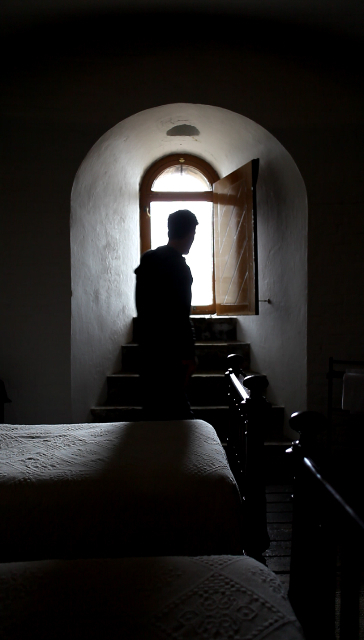 Tattered Outlaws is a site-specific installation of films that connects the Martello Towers of England’s East Coast with their international counterparts. Photographer Dan Dubowitz and choreographer Fearghus O’Conchuir draw on a shared interest in architecture and the body to explore the place these iconic military towers occupy in the landscape and in the psyche of their coastline communities. 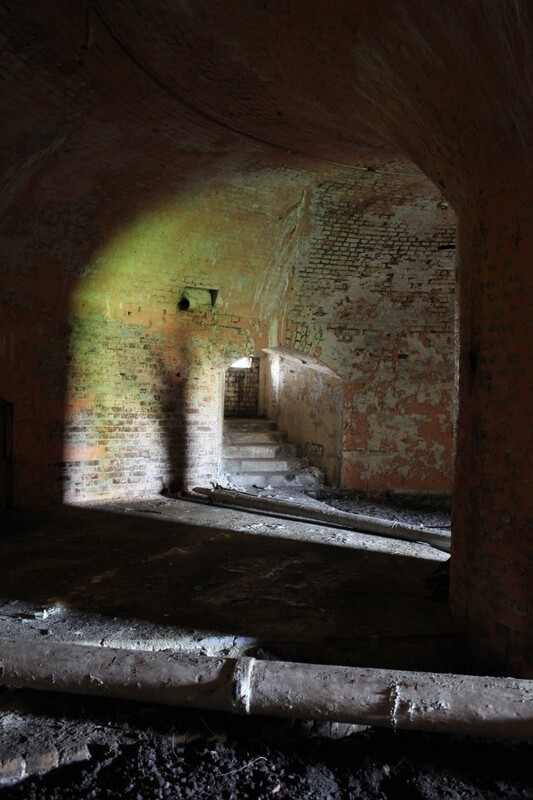 The second part of the exhibition, If the Invader Comes, opened in Jaywick Martello Tower on June 8, 2011th. You can read more about the work at www.iftheinvadercomes.com. Tattered Outlaws of History and If the Invader Comes remind the viewer of the international family to which these distinctive towers belong and the psychology of vigilance to which they attest. Tattered Outlaws of History is a Per Cent for Art Commission for Fingal County Council. If the Invader Comes is commissioned by Commissions East as part of Fleet: Art in the Haven Ports. Fleet is a major cross-channel programme for temporary visual arts commissions and residencies.